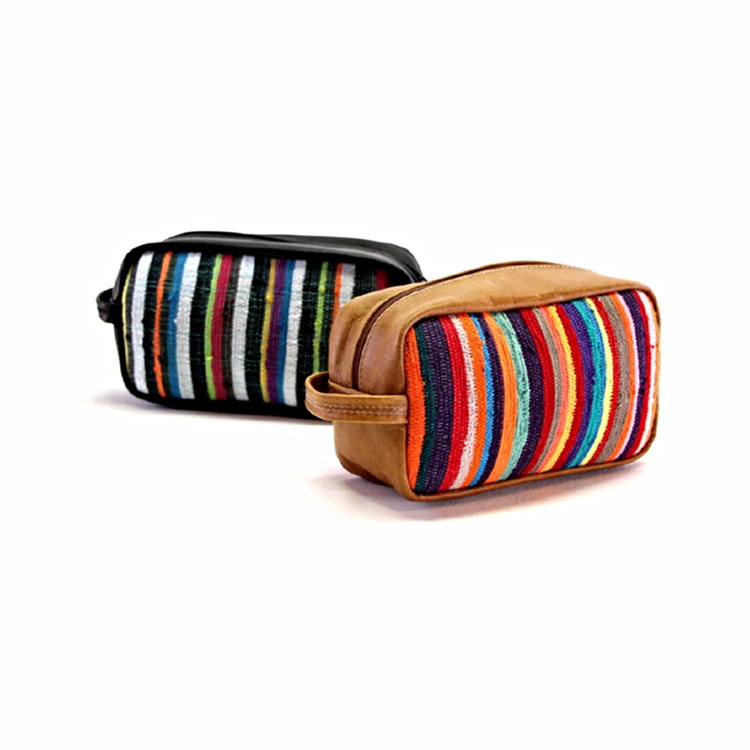 This pillow-style bean bag is made of 100% upcycled, handwoven African fabric. The vibrant mix of colors reflects the customs, culture, and outlook of the people who weave these one-of-a-kind bean bag chairs. Ashanti Design bean bags are eco-friendly, and we recommend filling them with recycled polystyrene beans. Model in photos is 5'10". Note: Prices listed for the Mahitzi bean bag do not include the bean filling. Open size: 43.30" x 55.11"
Note: Prices listed for the Mahitzi bean bags do not include the bean filling. We’re 100% focused on quality over quantity, it’s absolutely paramount to us. Ashanti Design bean bags bought from our website meet our quality requirement; we’re not to be responsible for any fake Ashanti Design products from other retailers. We want to make sure that the production of the products we carry leaves little-to-no carbon footprint; any purchase of any product from Africa Frolic is made 100% guilt-free, including Ashanti's organic bean bag chairs. 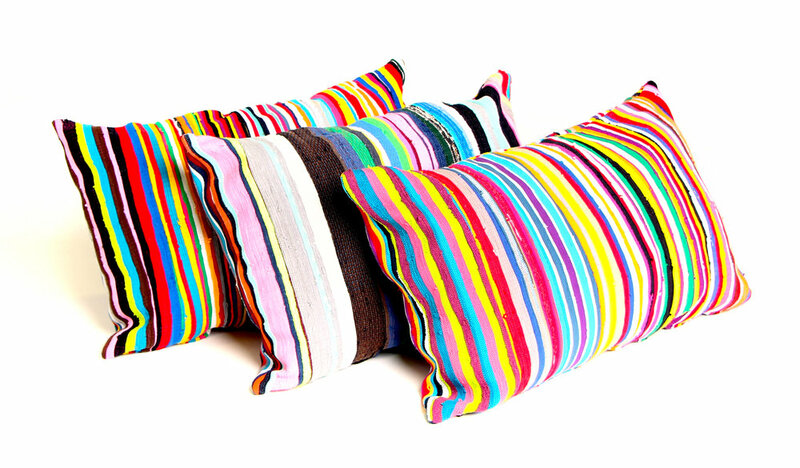 We have a fabulous selection of colorful, upcycled pillows, benches, bags, furniture, and other accessories. All our products are stylish, unique, and eco-friendly. Ashanti Design represents the best of contemporary African design. Add a bit of modern, South African comfort and style to your home, discover more of what we carry on Africa Frolic below.